Every citizen has an obligation and a necessity to make payments to the government either as consumable bills or taxes. 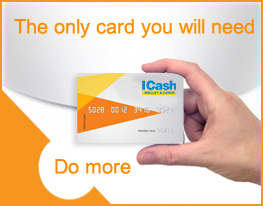 With iCashCard, you can make hassle free, secure and fast payment of these bills at the comfort of your home, without the need of handling cash and waiting in big queues. Our customized solution, designed for various government departments to create a cashless environment will benefit both Government departments as well as the end consumers. 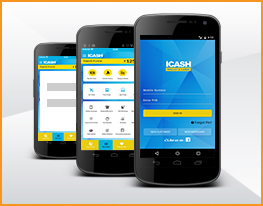 iCashCard aims to provide every user the freedom of paying all the necessary bills like electricity bill, property tax etc while on the move through mobile as well as through the internet from home. 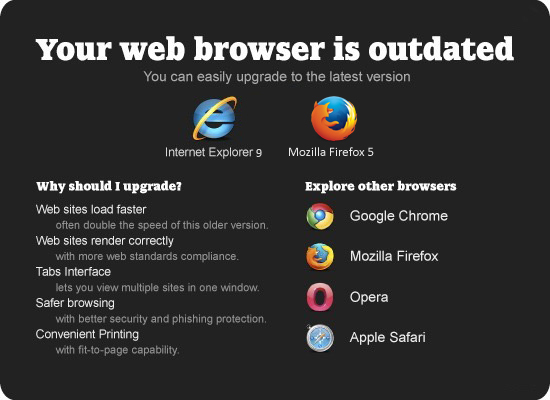 Online payments have never been this secure with encrypted data and highest level ISO certifications for quality and security. With time constraints and need for security a prime concern for everyone, the ICash solution is the perfect way for all important payments towards the government using a customized and co-branded cards. Provide cashless, secure, fast payment option to tax payers and bill payers. Gives freedom to consumers by banishing long queues from payment centers.